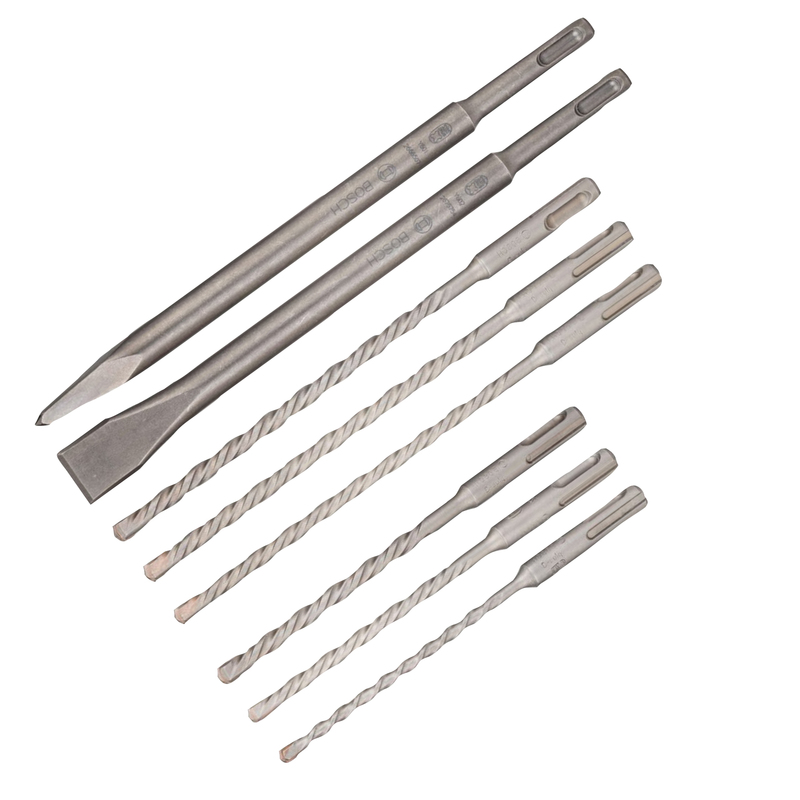 This Bosch SDS+ Chisel and Drill Bit Set is typical of worth of Bosch's Heavy Duty name and made to sustain a long working life. 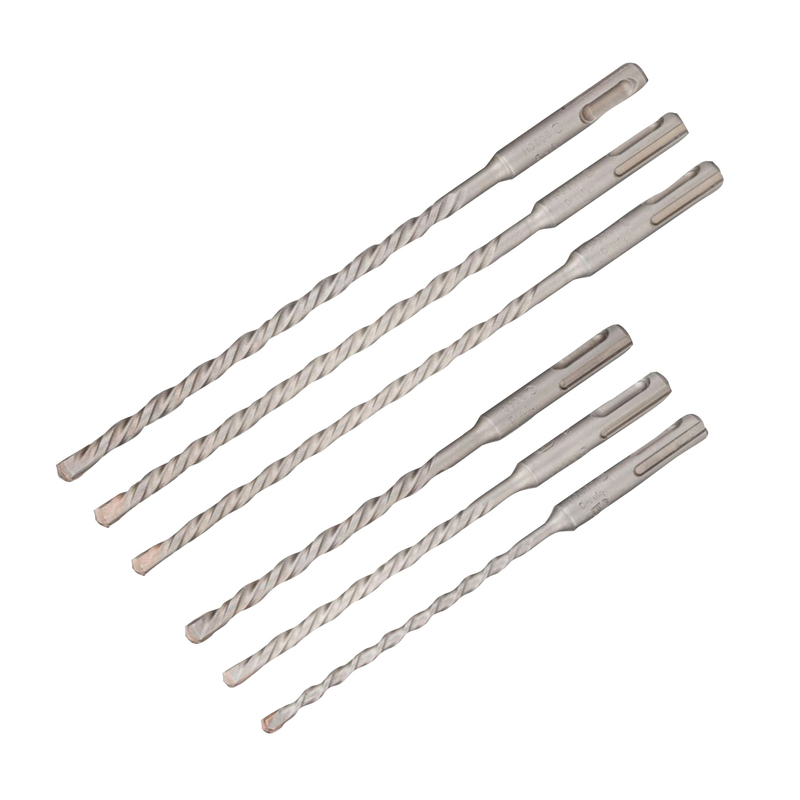 Manufactured with the toughest carbide possible and double reinforced core section, these drill bits can be used on the most demanding applications. 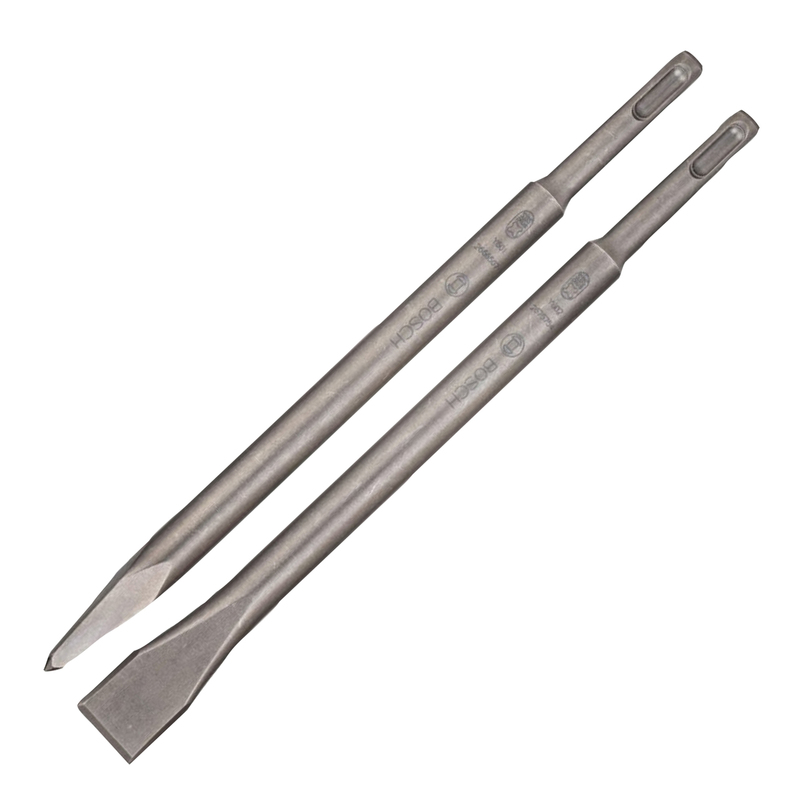 The set contains a spade chisel, a self-sharpening pointed chisel and six SDS+ drill bits.